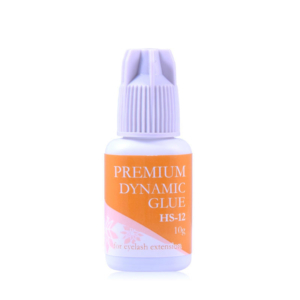 Strong eyelash glue has strong fumes, quick drying time and the longest bonding power up to 8 weeks using the right technique making it the perfect choice for experienced eyelash technician. 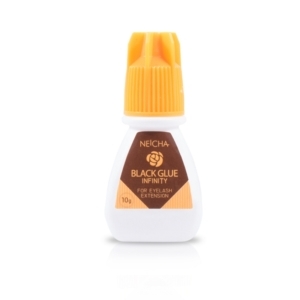 The glues have black/grey colour and stay invisible after the application. Recommended for professional use only.